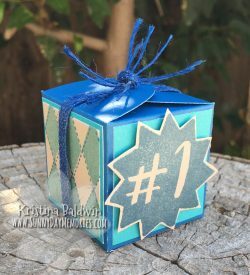 Earlier this month I shared with you how January is National Papercrafting Month. 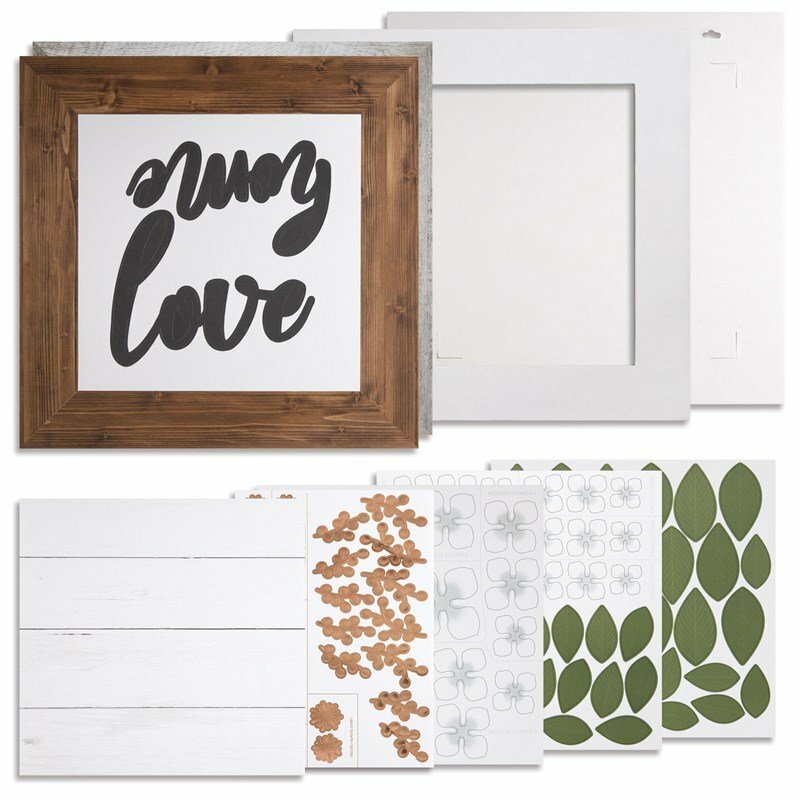 In celebration of the occasion, Close To My Heart is offering a gorgeous Magnolia Frame Kit. To help you see what’s included in the kit as well as see it being put together, here is a short video (only 2 minutes long!) 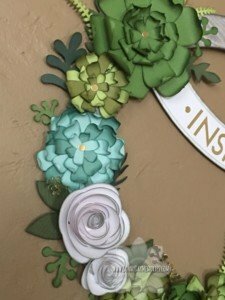 showing just how easy it is to create this stunning piece. To get your Magnolia Frame Kit, visit my ONLINE CTMH STORE today! Happy 2019! It’s a brand new year that’s full of potential. Time for resolutions. January is also time to celebrate National Papercrafting Month. 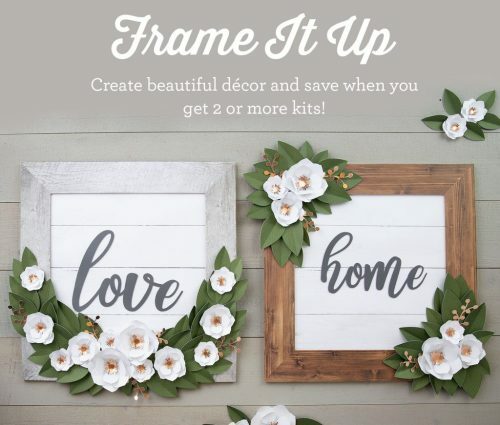 Close To My Heart has designed a GORGEOUS kit just for this occasion– the Magnolia Frame Kit. 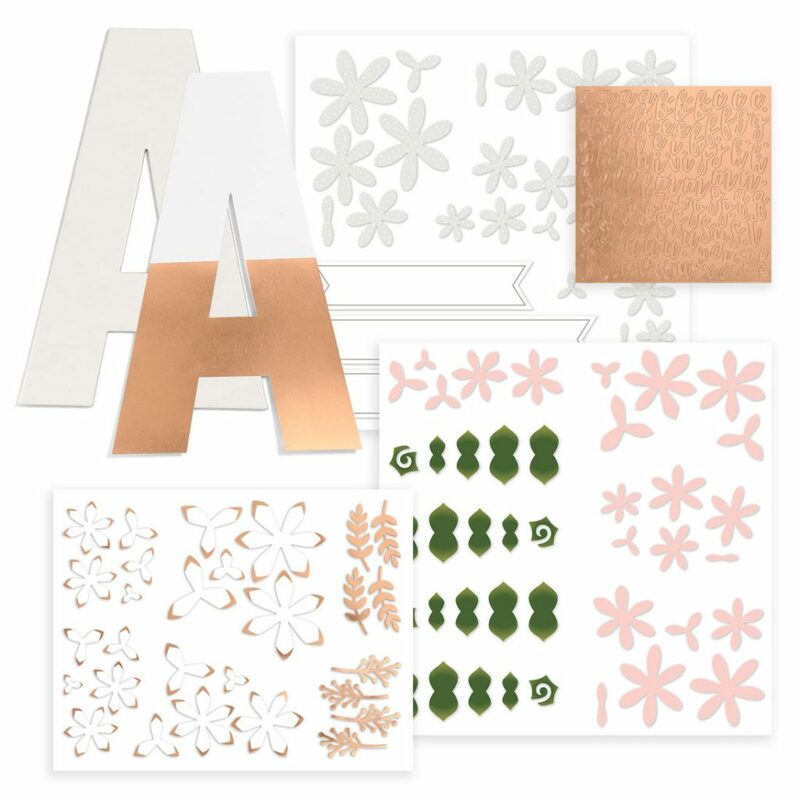 These gorgeous Love Letter Kits from Close To My Heart (in celebration of National Papercrafting Month!) are so super simple to put together. Watch this quick 2-minute video to see what I mean. To order your own Love Letter, visit my ONLINE CTMH STORE. Happy National Papercrafting Month! It’s always fun to have a reason to create, right?!? Well, Close To My Heart has a gorgeous project for you. And I mean absolutely gorgeous. This month only, you can grab your choice of Love Letter Kits exclusively from Close To My Heart. All you have to do to enter into the drawing is subscribe to our blog, if you aren’t already, and leave a comment below letting us know how you would display your Love Letter(s). It’s that easy! Three lucky winners will be chosen by 11:00 a.m. (MST) Thursday, January 4th, and will be notified by email to choose their letter. Now, let us tell you a little more about these Love Letters! 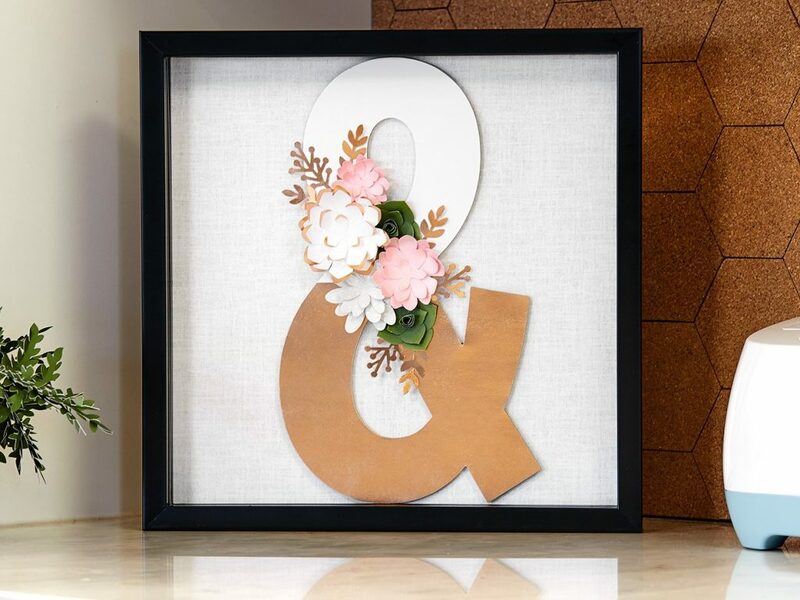 Each kit comes with one sturdy chipboard letter base, one paper and rose gold overlay piece, die-cut banners and floral embellishments, and rose gold foil alphabet stickers to create the word or name of your choice. 1. The first thing is that you don’t have to use all of the pieces included in the letter kit. Depending on how you plan to use the letter, you might opt out of the banner or some of the flowers and succulents. The number of die-cuts you want to use will depend on the shape of your letter and the length of the word you’ve chosen. Remember, sometimes less is more. 2. If you are using the banner for a word or a name, add the alphabet stickers to the banner before attaching it to the letter. It’s also easier if you begin your word in the middle and work your way out. 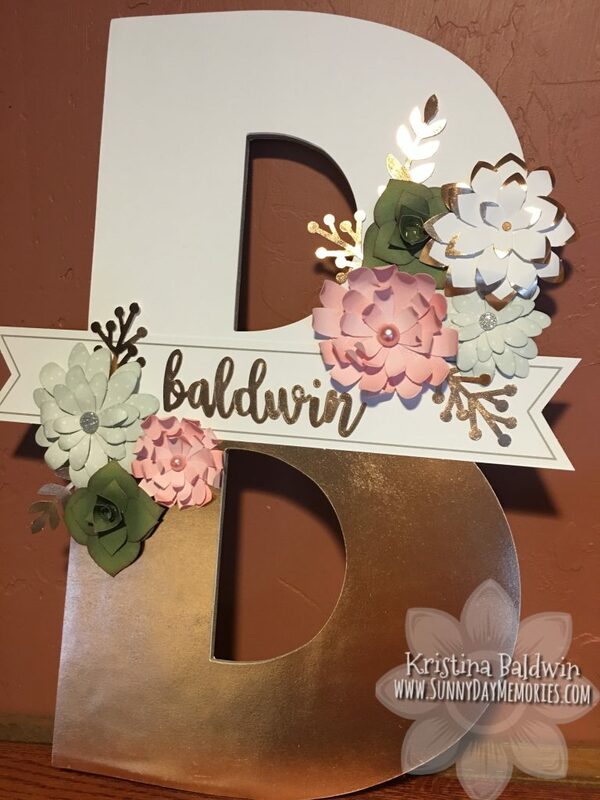 This way, you can make sure your word is centered and you have enough room for all of your letters prior to attaching any additional embellishments. 4. For those of you who want to take this project up a notch, there’s always some wiggle room. Look how we used a handful of additional products (not included in the kit) to quickly and easily embellish the flowers. The petals edges were given a pop of color with a sponge and some ink. 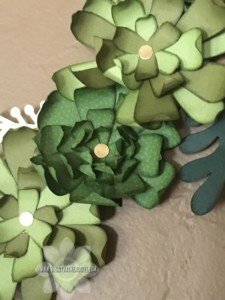 We added sparkles and pearls to the flowers’ centers, and used the brand-new Bashful shimmer brush for a touch of extra shine on the green succulent petals. These Love Letters are so versatile. Put them in frame, a wreath, or hang them on their own. Create words, names, or initials. They work in your living room, a bedroom, a nursery—really anywhere! 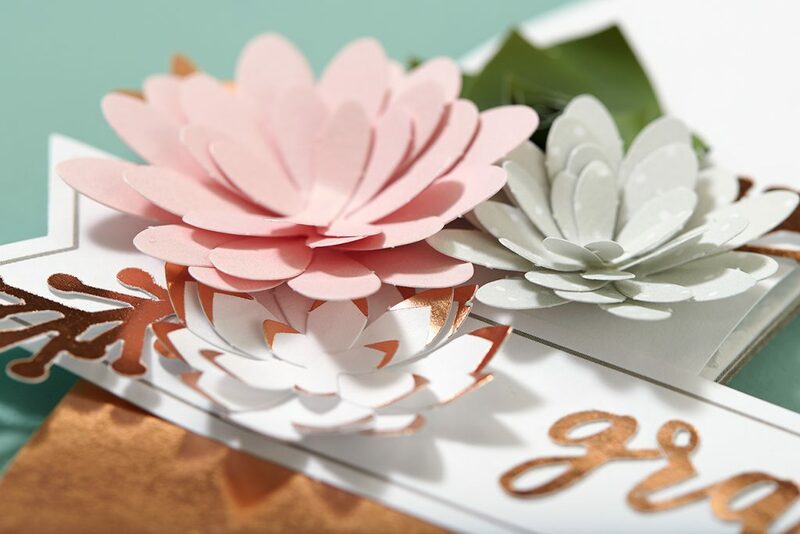 We hope you are as excited about National Papercrafting Month as we are. Don’t forget to subscribe and leave us a comment below telling us how you would use your Love Letter for a chance to win one letter of your choice FREE!! Don’t forget–you must leave your comment on the CTMH Blog by Thursday, January 4th at 11:00 am (MST) to qualify. Best of luck to you! And if you don’t want to leave it up to chance, you can visit my ONLINE CTMH STORE and grab your favorite Love Letter Kit(s) now! It’s officially here–the last day of January which also is the last day to get your FREE Close To My Heart Welcome Home Wreath Kit. 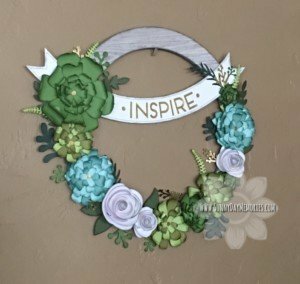 Don’t miss this great opportunity to get a gorgeous DIY Wreath Kit! Also, it’s the final day to grab the January Stamp of the Month. The Adore You Stamp Set is the perfect combination of images and sentiments for creating your own handmade Valentine’s Cards this year. Make a $60 purchase and you get the Welcome Home Wreath Kit FREE (value of $18.95) plus the Adore You Stamp Set for only $5 (savings of $12.95)–so all together you’ll spend $60 and get a total savings of $31.90! Not too shabby, right? To learn more about these two Close To My Heart Specials, visit MY ONLINE CTMH STORE. 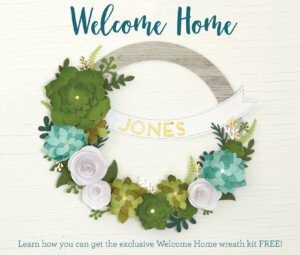 Have you grabbed your FREE Welcome Home Wreath Kit from Close To My Heart in celebration of National Papercrafting Month yet? What are you waiting for? They are simply gorgeous!! These kits are quick and easy. 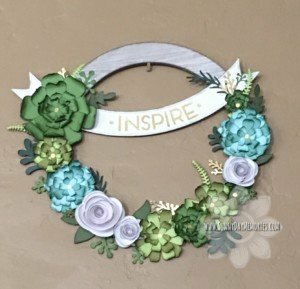 Simply punch out the die cuts, use the gold stickers to create your title for your banner and then glue the succulents and flowers together and onto the super sturdy wreath base. I spent a little extra time on mine by inking all the pieces as well as adding extra dimension by curling the petals. I especially love the patterned paper included for some of the succulents. It adds some extra texture! 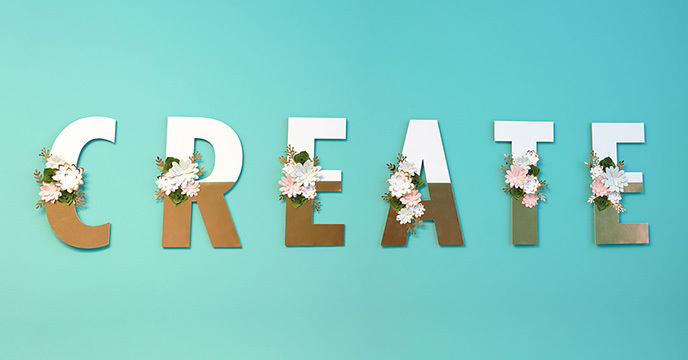 This quick 1-minute video shows you how easy it is to create a stunning wreath with this kit. To get your very own Welcome Home Wreath Kit, be sure to visit MY ONLINE CTMH STORE before the end of the month. These kits are only available while supplies last!